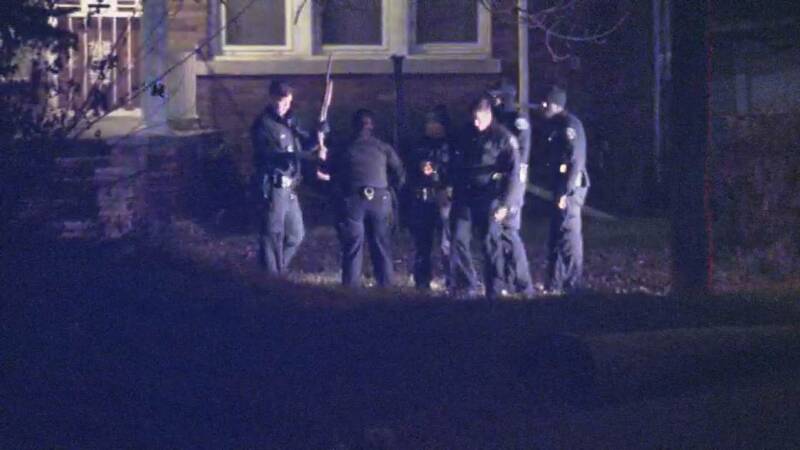 DETROIT - An armed suspect surrendered to Detroit police after being barricaded in a home on Littlefield Street Saturday night. According to authorities, police were called to the home because of a disturbance. When officers arrived, they witnessed a man being shot just outside the home. Officers took the victim to a hospital and surrounded the home. Eventually, everyone inside surrendered to police peacefully. The shooting is believed to be a result of an ongoing family dispute. The victim is a 39-year-old man who is listed in temporary serious condition. A 46-year-old woman has been taken into custody.